We build free & premium WordPress themes. Our design philosophy is centered around simplicity according to the rule that everything we create should be as simple as WordPress. 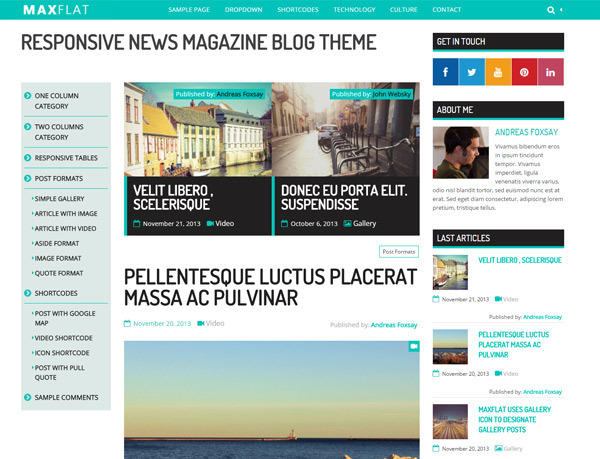 BootFrame gives You maximum control over page layout and content creation. 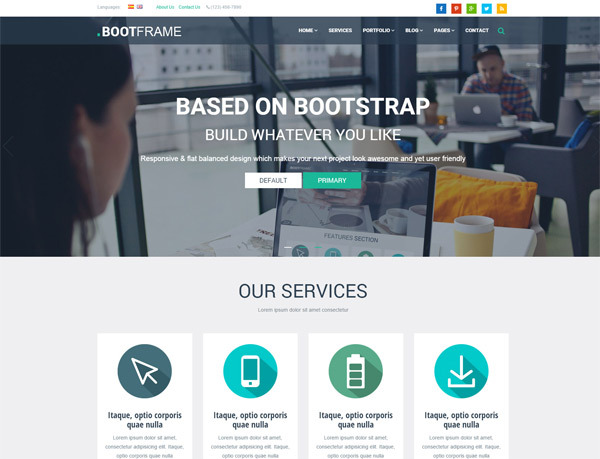 You can use BootFrame to create a modern and professional business website, product site, portfolio, professional blog, or any other type of website. HarmonUX was conceived to match the concept of a modernly looking blog which is Search Engine Optimized and has UX optimization. 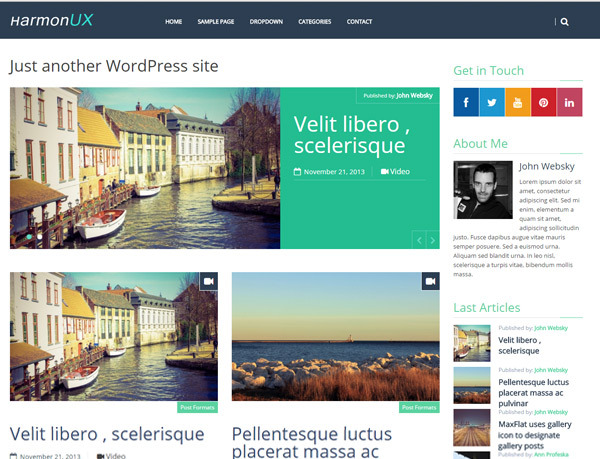 Customize this theme with user-friendly WordPress Customizer. Upload logo, change colors, modify all settings and see the preview in real-time before you save. 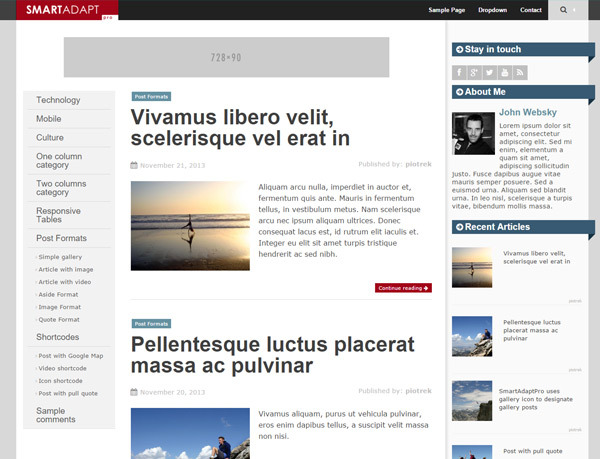 SmartAdapt – clean and customizable theme based on Zurb Foundation front end framework. SmartAdapt Pro adds exciting new customization features to the Theme Customizer and other powerful customization tools like shortcodes or category layout selector.